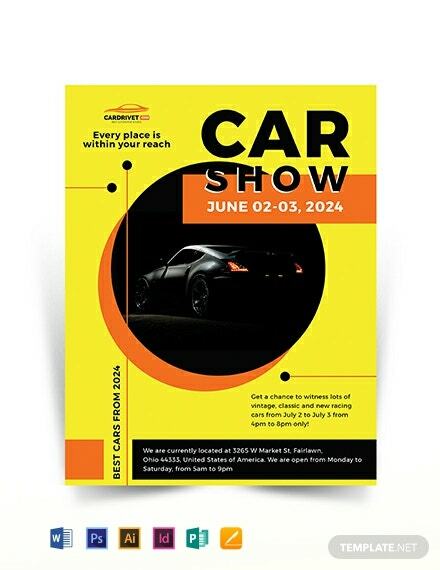 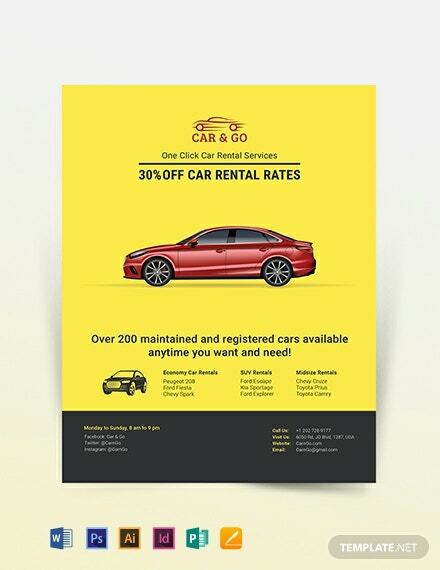 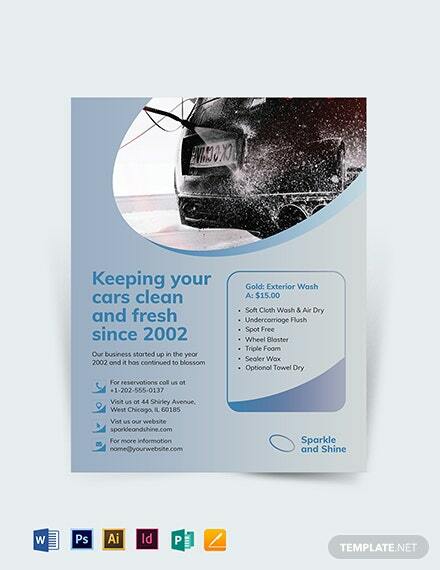 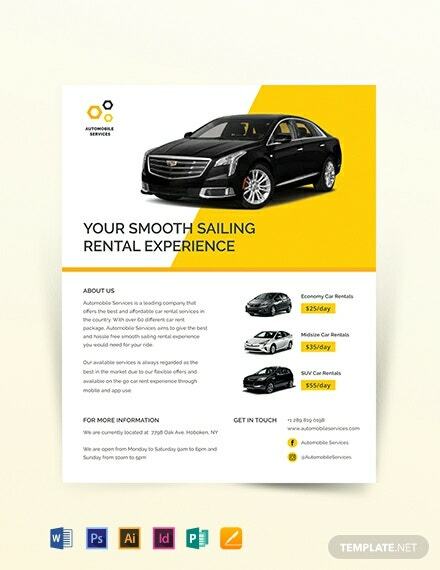 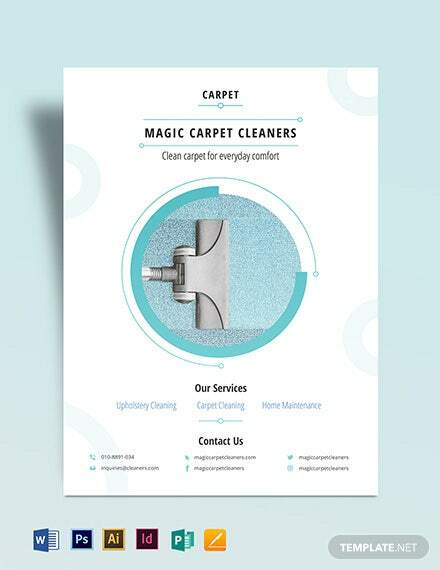 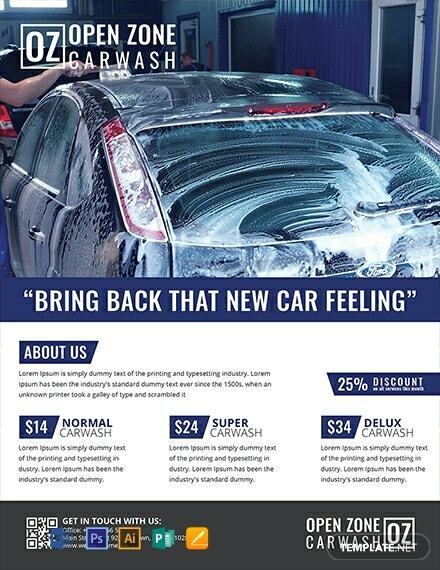 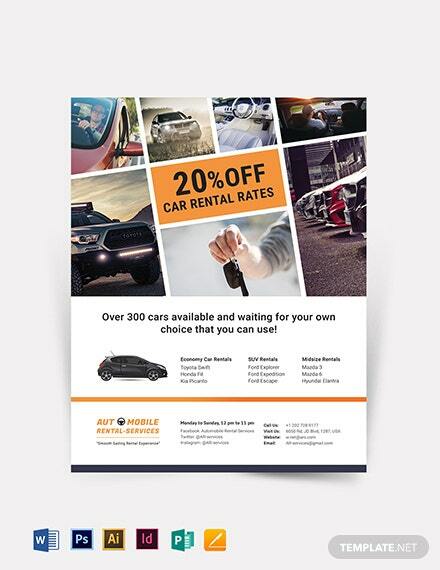 Promote your car cleaning service business with this well-formatted flyer. 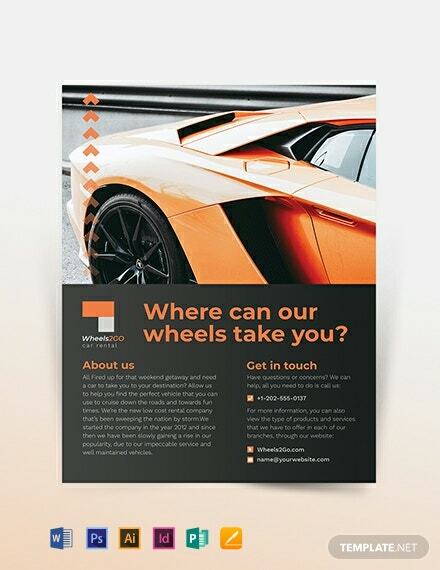 This is fully customizable in all versions of Photoshop and Illustrator. 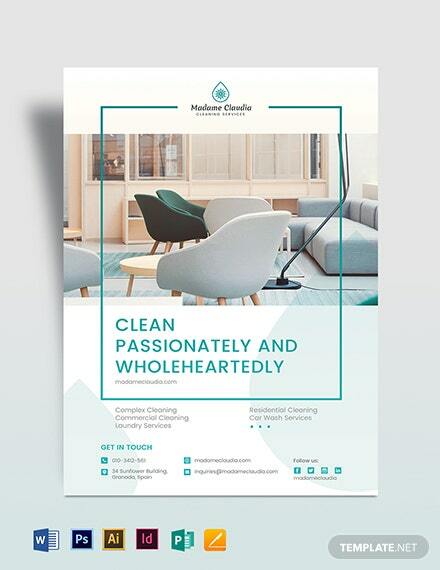 This template is free to download and printable.